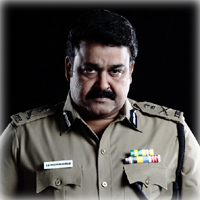 Yet another feather will adorn the Malayalam superstar Mohanlal’s cap! Yes, the actor will be awarded the honorary doctorate degree by the Sree Sankaracharya University of Sanskrit, Kalady. The University offers honorary doctorate degrees to noted personalities who have excelled in their field of work. This year, Mohanlal and the Oscar winner Sound Engineer Resul Pookutty have been selected by the Sree Sankaracharya University of Sanskrit for their contribution to the film industry. This decision was approved by the University’s syndicate in a recent meeting.